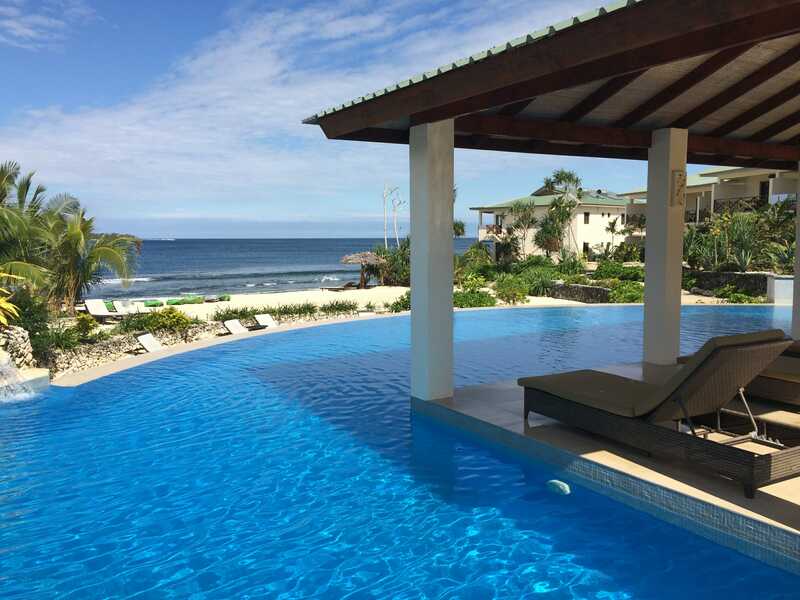 Spend 6 nights in a magnificent beachview studio waking up to the views of the sparkling infinity pool, turquoise ocean and sister island. Enjoy your private balcony, self contained accommodation including a fully-equipped kitchen and daily maid service, for a truly relaxing and luxurious getaway. Avoid the stress of organising flights and luggage! 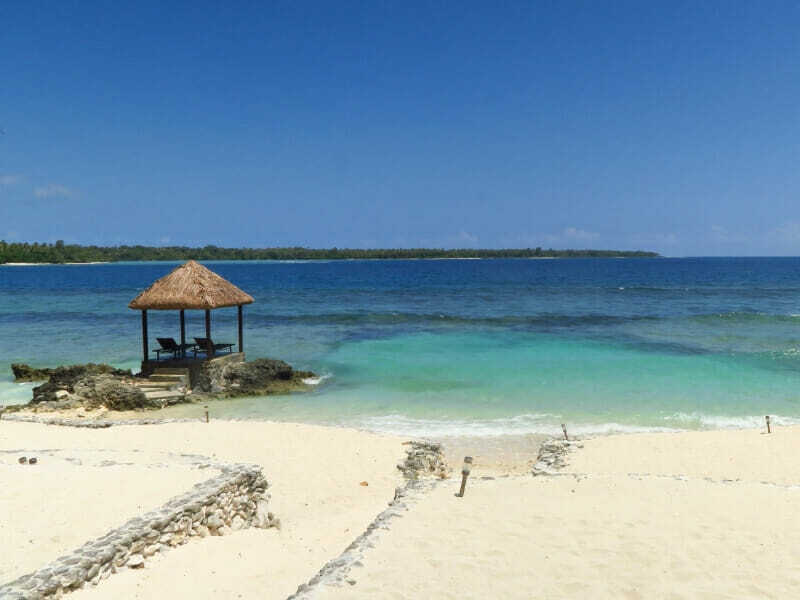 With return flights and 23kg of checked luggage & meal planned for you when you travel with My Vanuatu the only thing you will need to worry about is enjoying the experience. Enjoy a free continental breakfast each morning! Start your day with a delicious meal that will provide you with the fuel you need for a day full of activities and relaxing. One drink just not enough to quench your thirst? No problem! In this exclusive package, you will receive a complimentary bottle of sparkling wine on arrival! 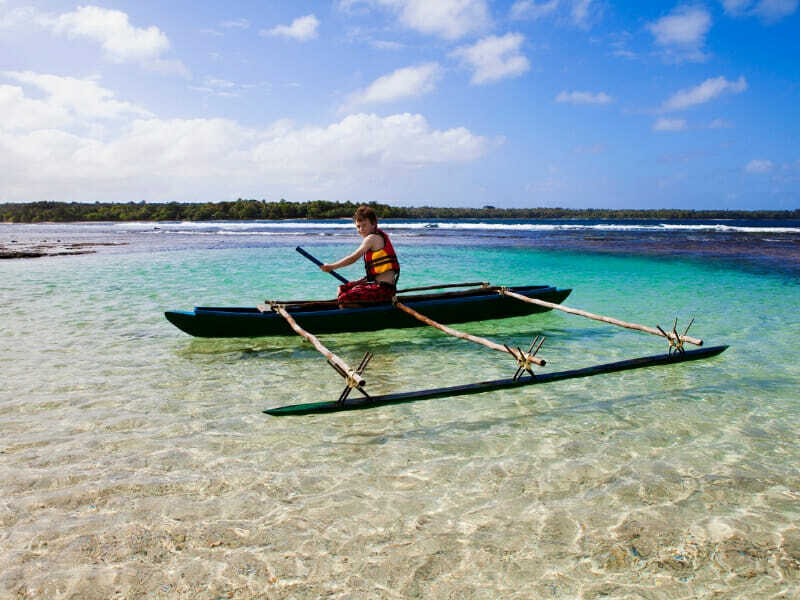 There’s no better way to start your Vanuatu holiday! Stay entertained during your stay with complimentary access to the DVD Library, and WiFi! 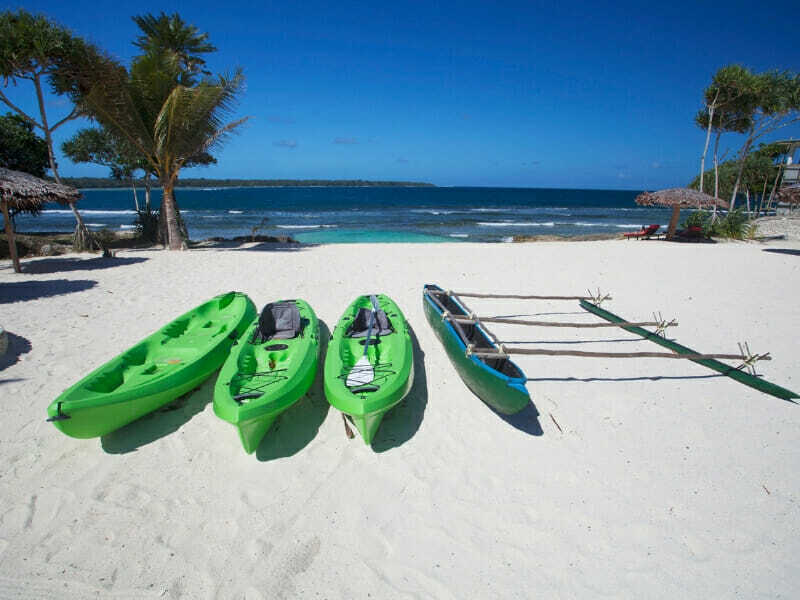 Guests can also enjoy complimentary snorkel hire, to explore the best of Vanuatu! 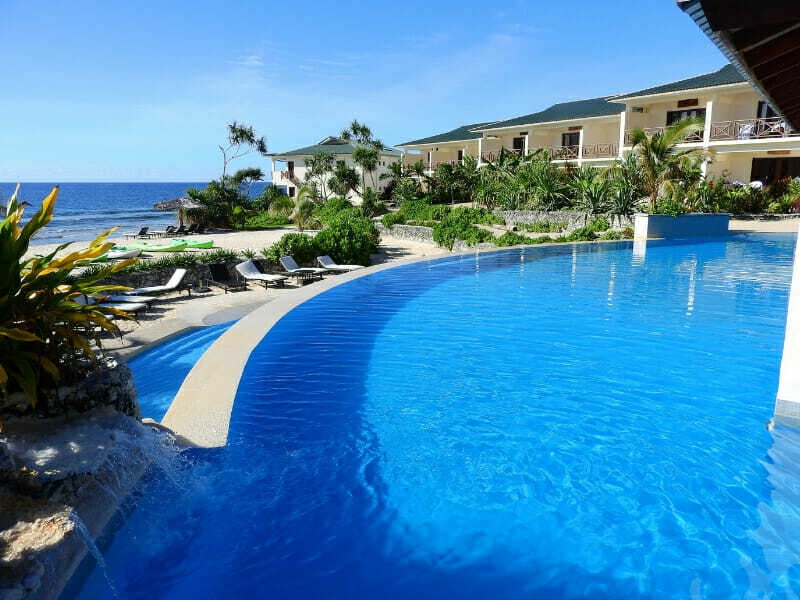 You can also take advantage of an introductory scuba dive in the resort swimming pool! 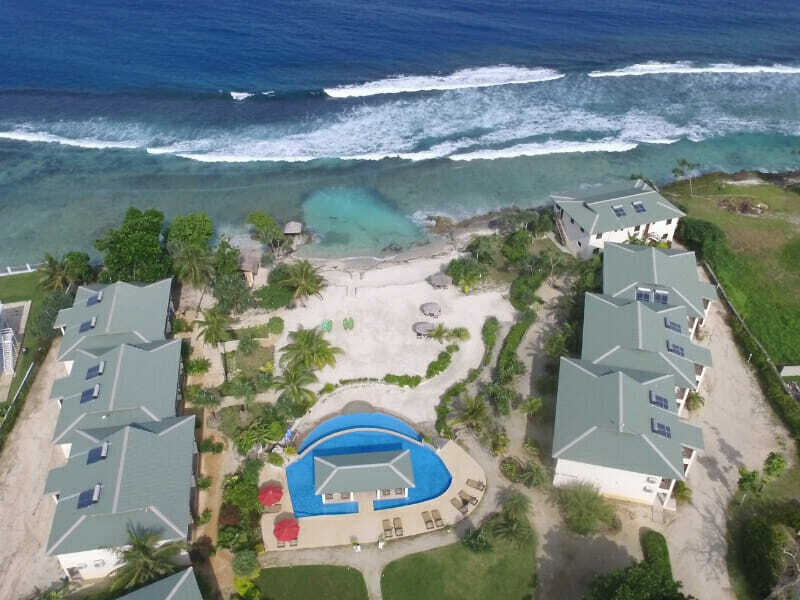 Supremely positioned on Vanuatu’s stunning beachfront and only 10-minutes from Port Vila’s town centre, Nasama Resort gifts guests with self-contained deluxe accommodation and a relaxed coastal ambience. 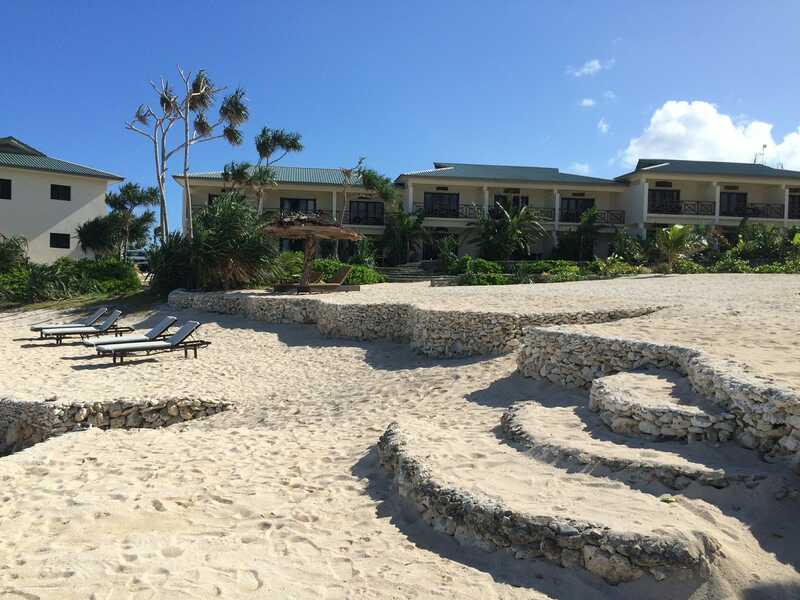 The protected ocean waters allow for a myriad of epic water sports and the resort’s facilities will impress all. Nasama Resort is the perfect destination for a romantic getaway, exciting family adventure and everything in between. 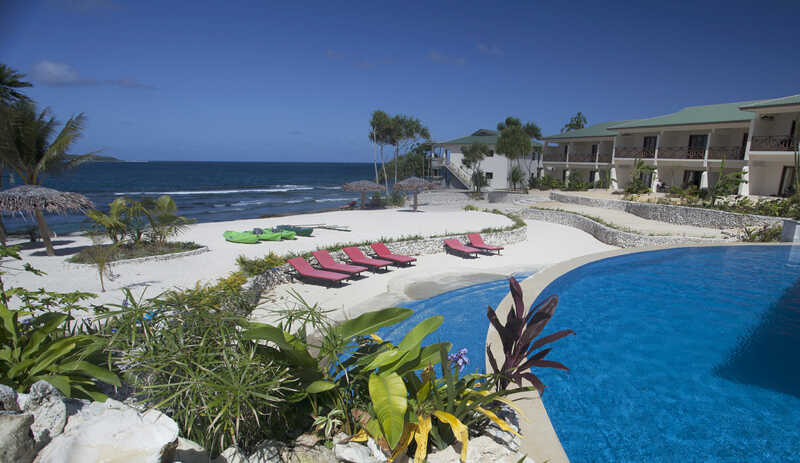 Read more about Nasama Resort here! ~Mele Cascades Waterfall Tour: This tour departs from 8am to 3pm daily from your Hotel foyer. You will be greeted by our friendly staffs who will be escorting you on fifteen-minute pleasant drive to Mele Cascades Waterfall located outside the township area. Your guide gives you an introduction of the tour and commentary as you drive past local villages and schools. At the Mele Cascades, you will be guided through the lush and tropical rainforest, you will be able to catch sight of local cultivation of vegetable gardens and learn about the culture and livelihood of the local people. Go for a dip in the clear natural rock pools for a refreshing swim. You can simply sit under the cool shade and enjoy the green scenery. 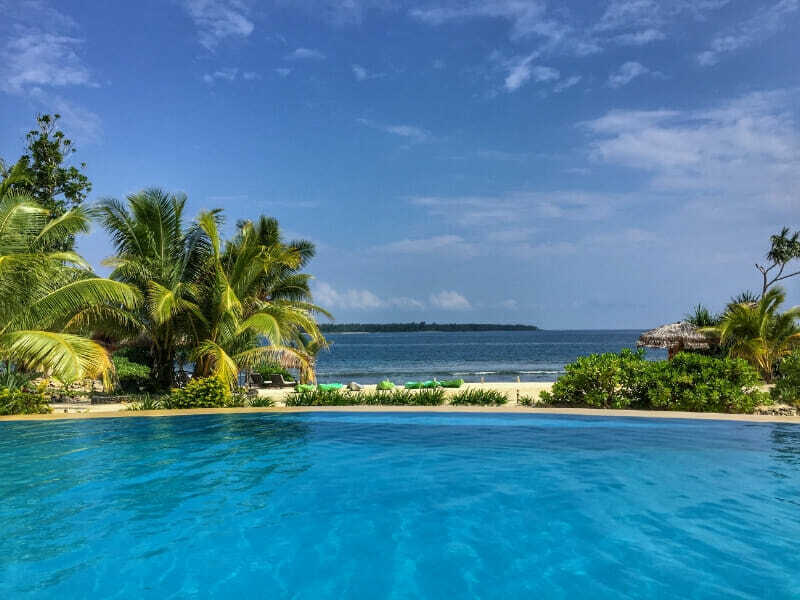 Should time allow, you will be able to enjoy the scenery from our lookout view. At the base, you will find an array of tropical seasonal fruits and cold drinks awaiting your descend. This is served in the Mele Cascades Riverside Garden.